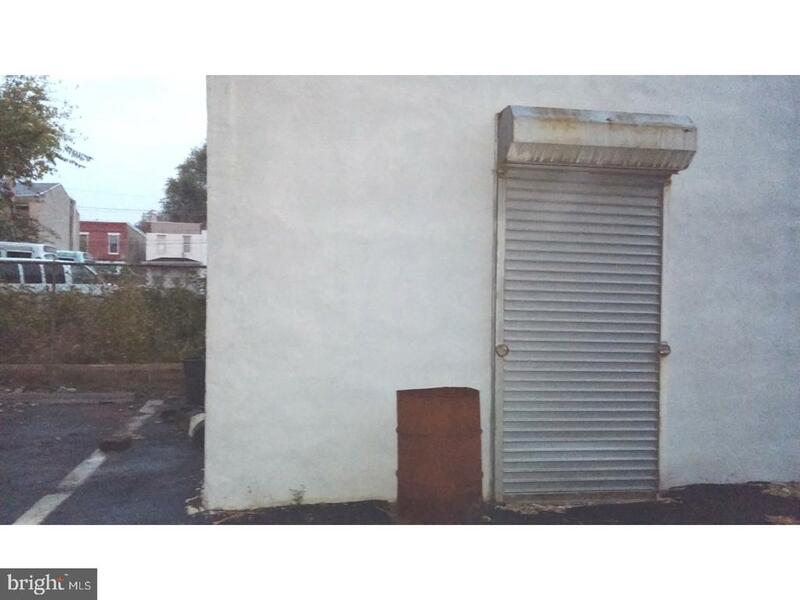 Great opportunity to open your business in Camden. 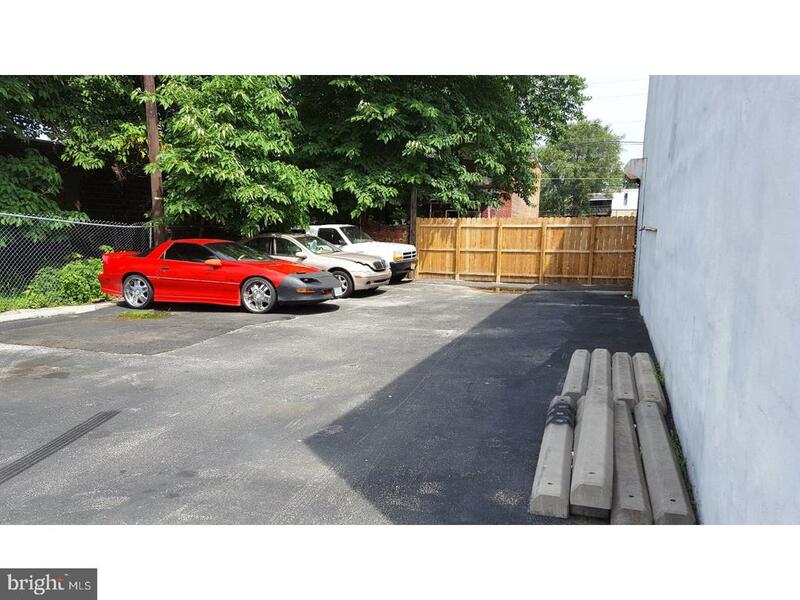 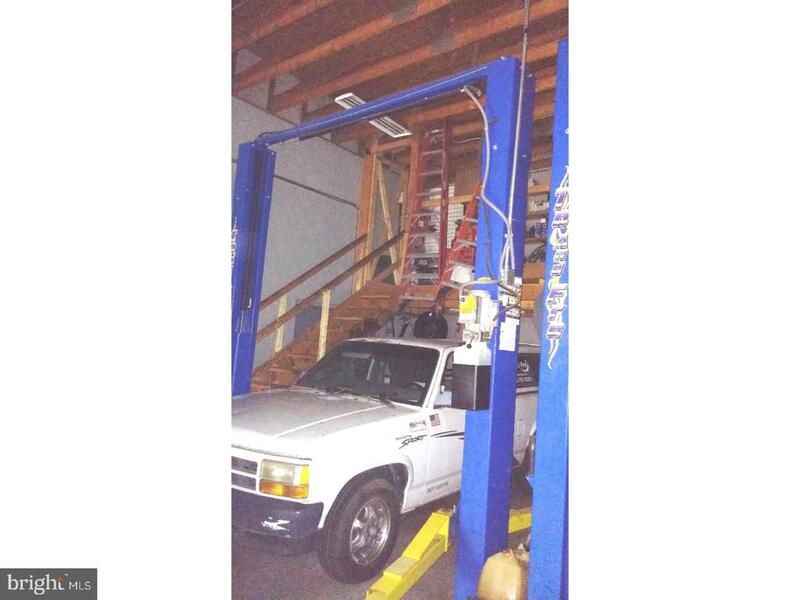 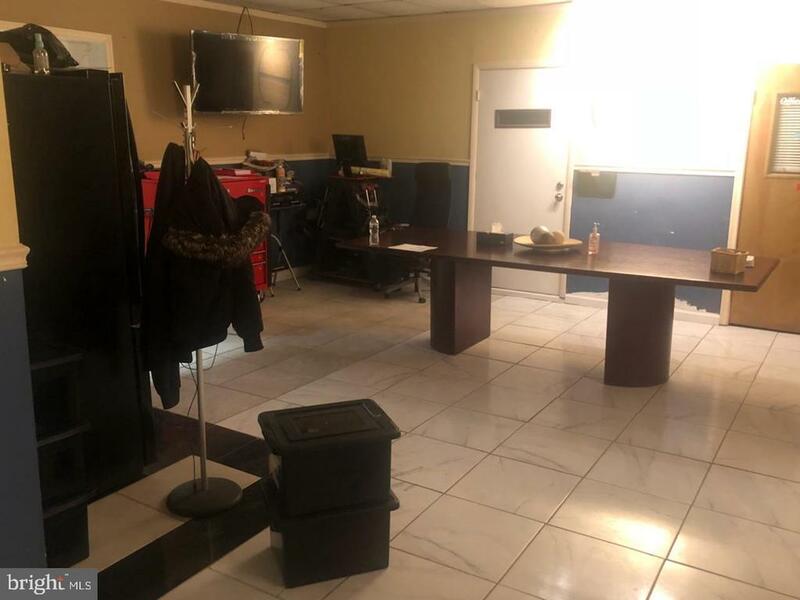 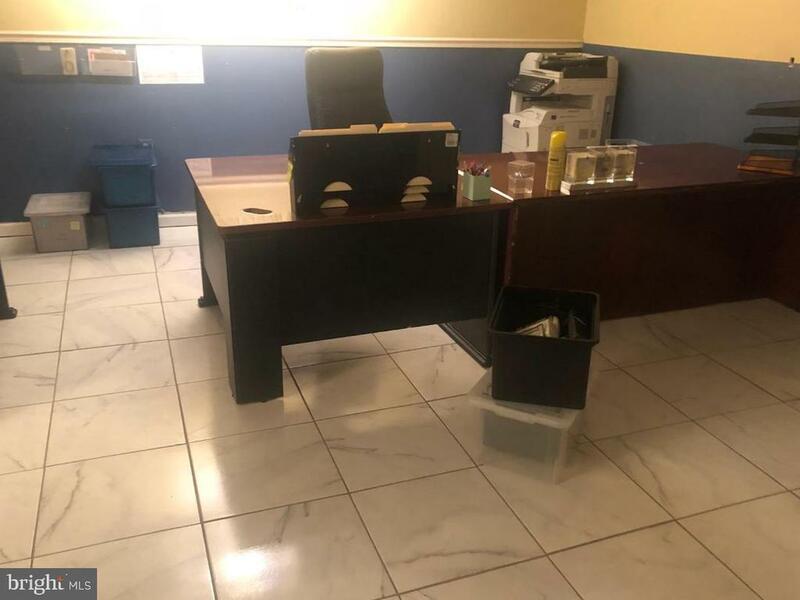 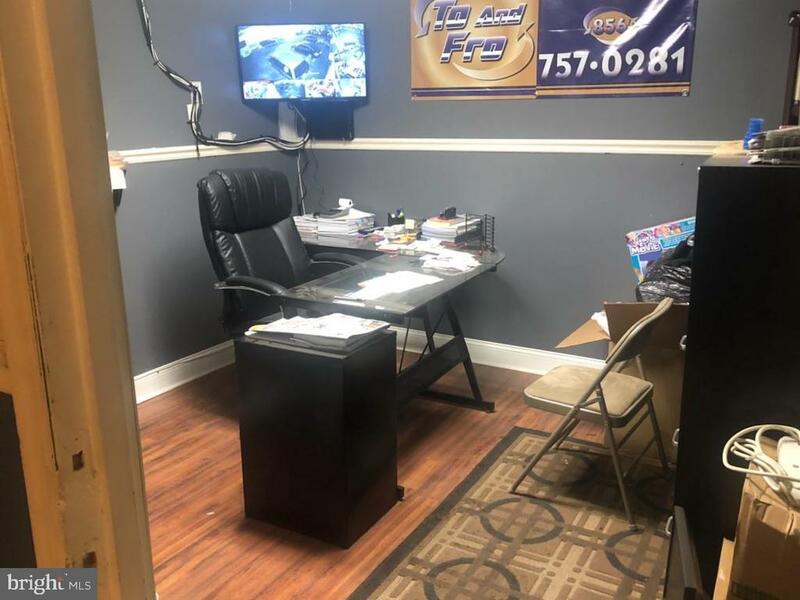 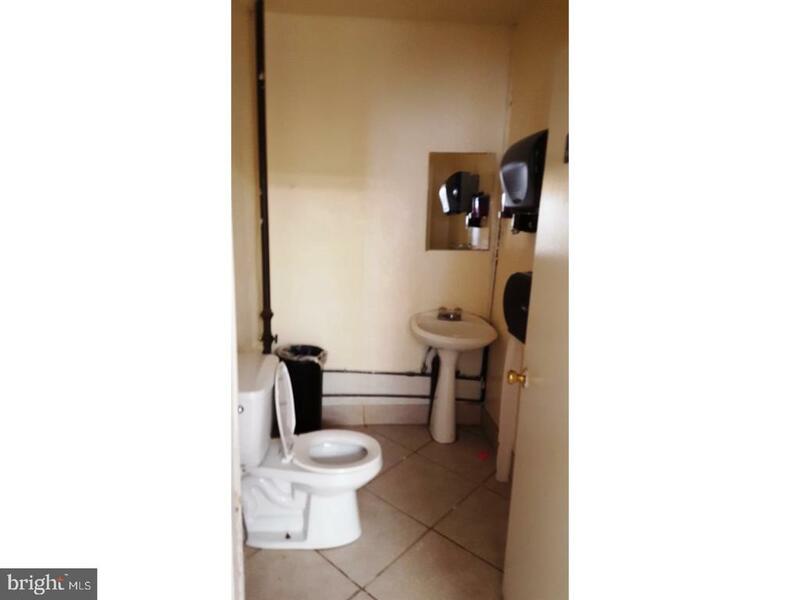 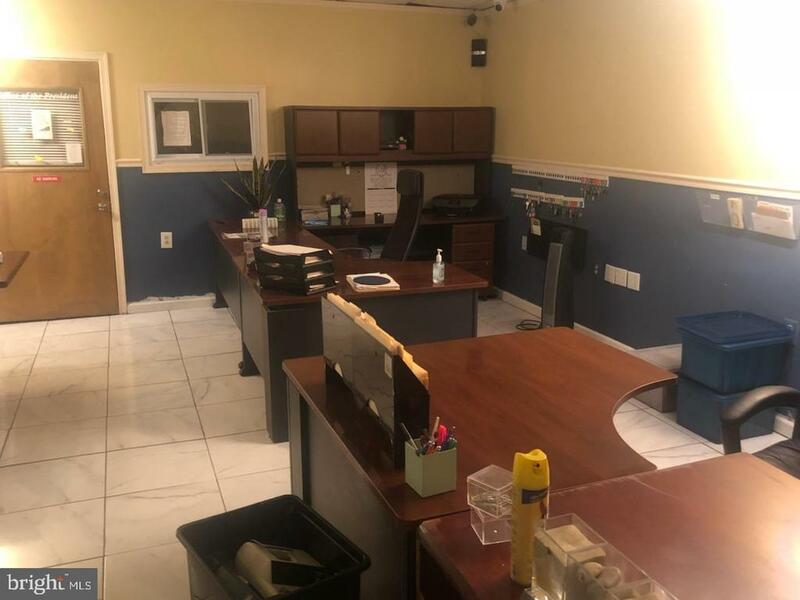 This property is across the street from a school, and offers potential as a garage/ auto body or business office. 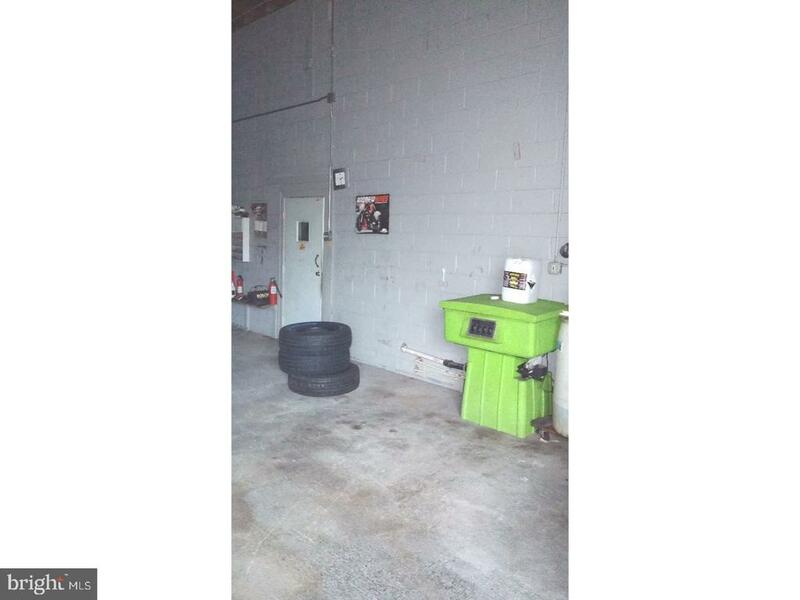 Large heated garage area, 25 ft. ceilings, 2 bathrooms, one in shop and one in the office area. 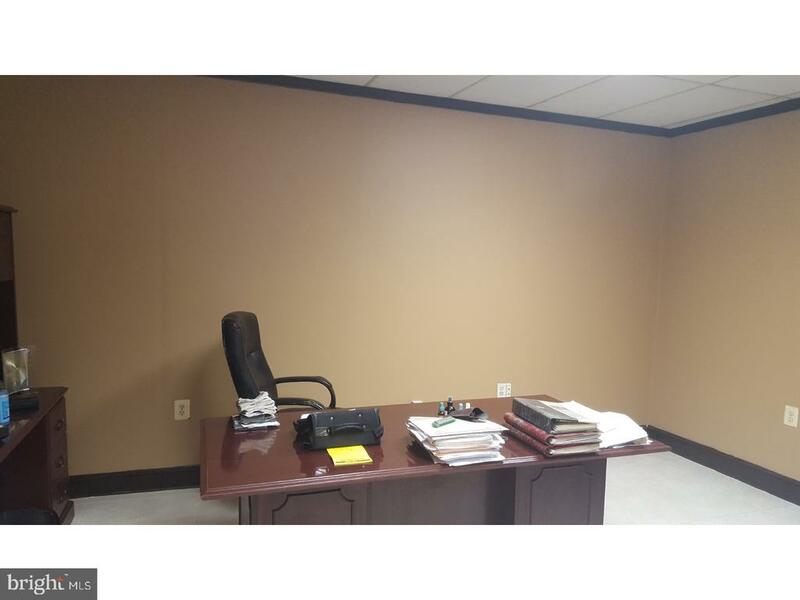 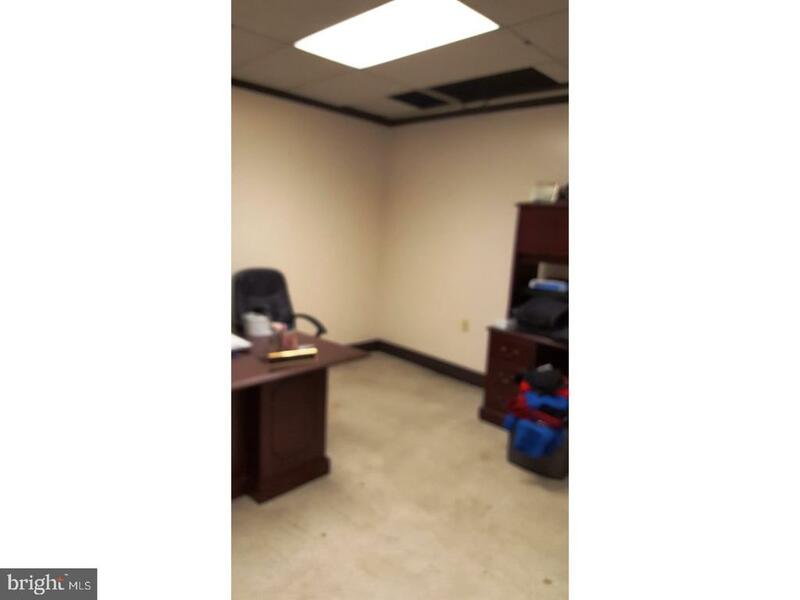 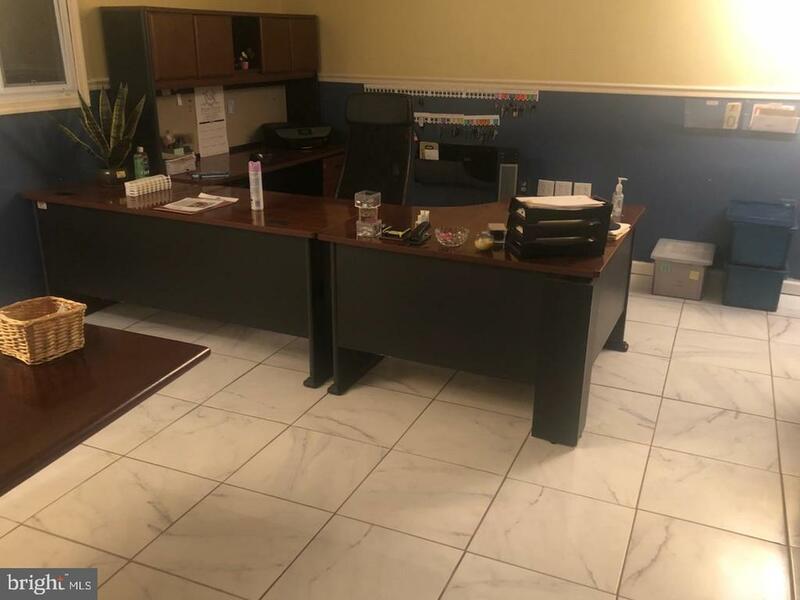 Three private offices, garage has two lifts plus an air compressor, 2 15ft overhead doors, 5 city lots. 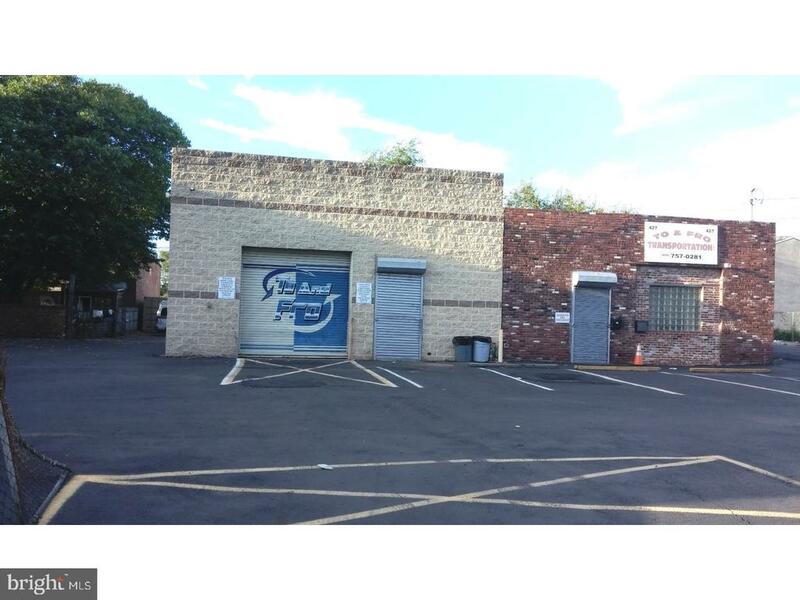 Only a few blocks off of Broadway.